Do あなた prefer Teddy または Gretchen? 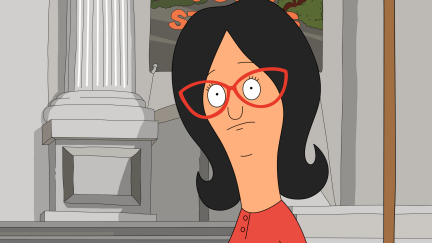 Do あなた like または dislike Linda Belcher ? 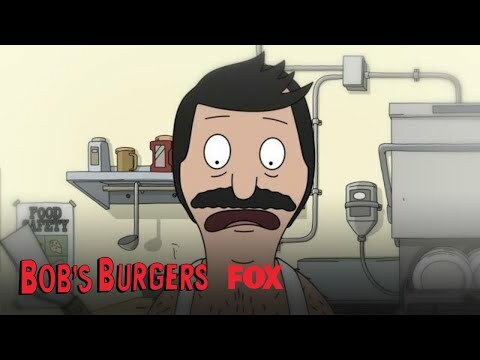 Do あなた like または dislike Louise Belcher ? 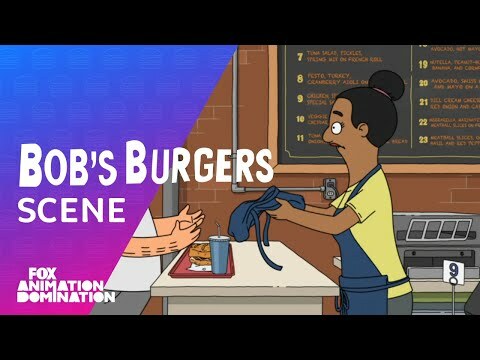 こんにちは guys today i will spill the beans on the bobs burger !!!!! !there all dead theroy!!!!!! Which of the characters listed below told Linda that she/he doesn't have a soul?